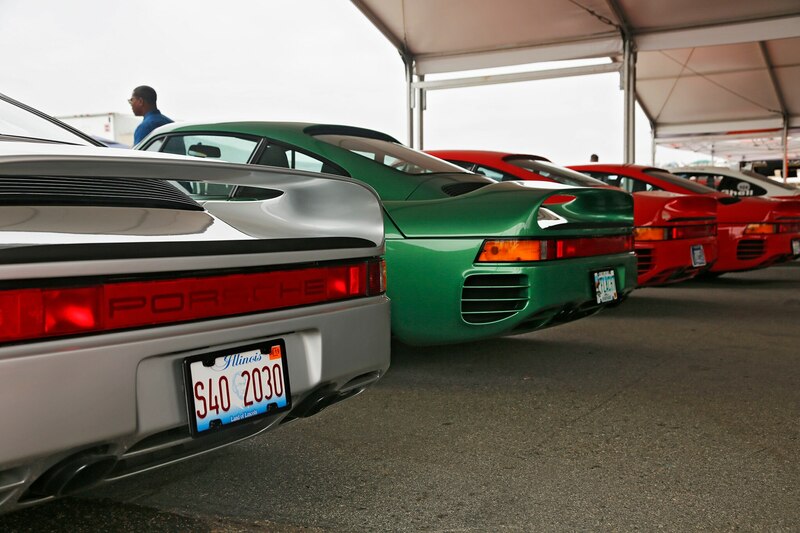 Rennsport Reunion, the four-day Porschepalooza held once every few years, is hallowed ground for brand devotees. There’s so many legendary P-cars to see and hear, it’s almost more satisfying to walk around the pits in-between race heats and inspect the cars as they tick over. Here are some of our paddock favorites. 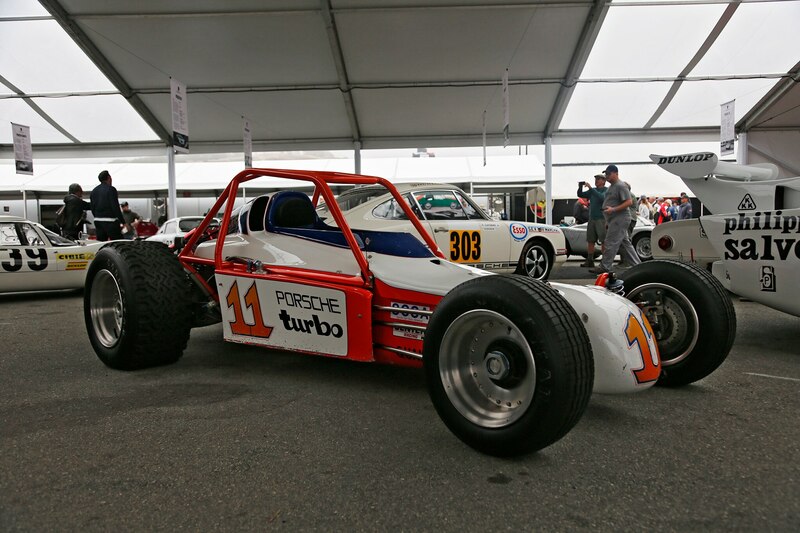 With the introduction of FIA’s Group 6, Porsche had the unenviable job of following up the indomitable 917 with something new. This long and lean 936 roadster was the result of a short development period, utilizing existing hardware plucked from the 917 and RSR. 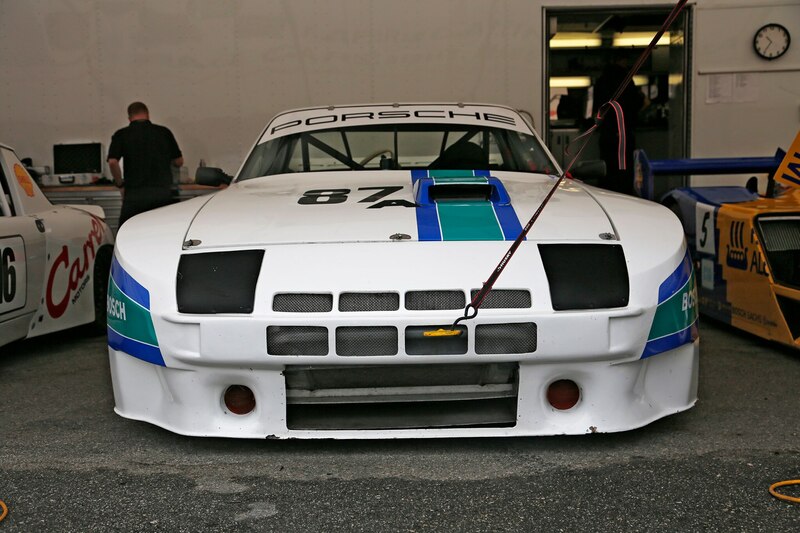 This particular 936 packs a 2.1-liter turbocharged RSR engine, sending 540 hp to the wheels. 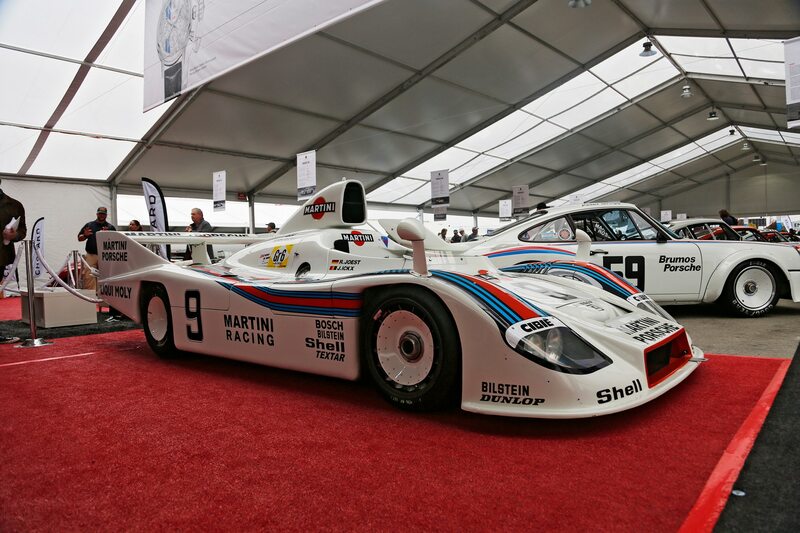 Jacky Ickx and Reinhold Joest were the primary drivers of this particular Martini 936. 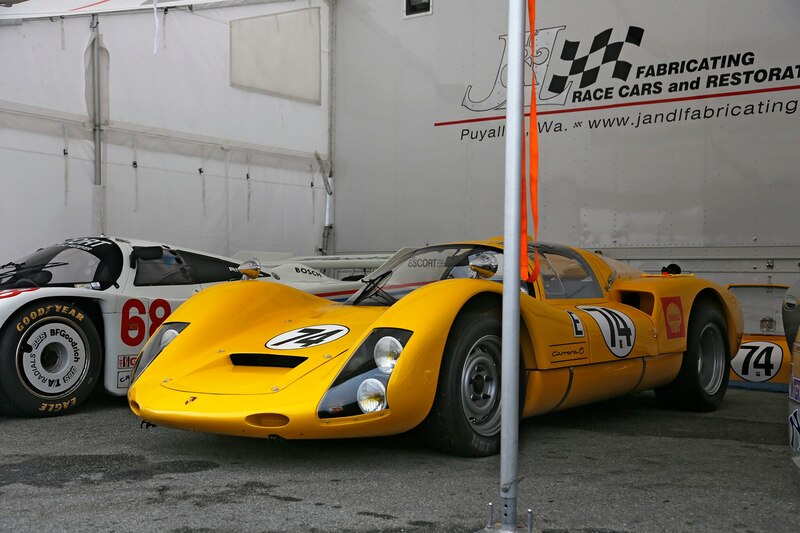 We spotted this yella fella strutting its stuff in Carmel during Monterey Car Week a few months ago. 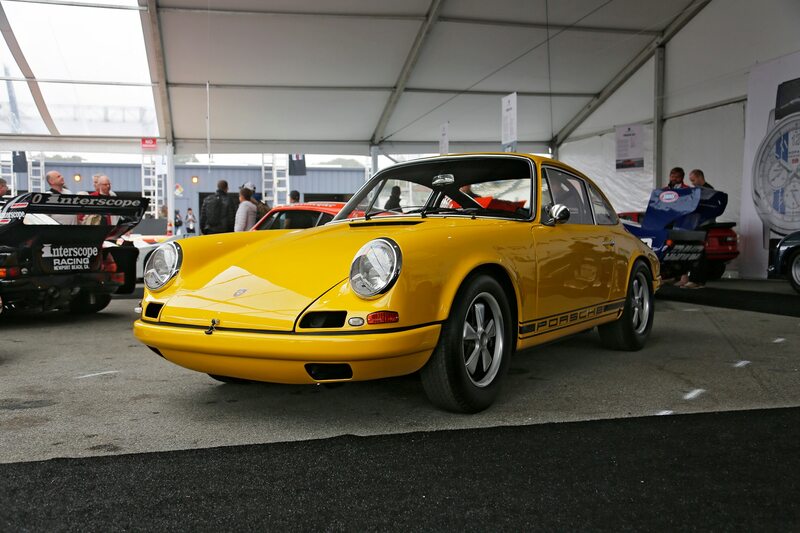 This is one of just four prototype 911 Rs to exist, owing its squeaky-clean condition to a recent restoration at Canepa. Before the over-aero’d electrified wedges began to carve up Pikes Peak, turbocharged off-road monsters conquered the unpaved path. 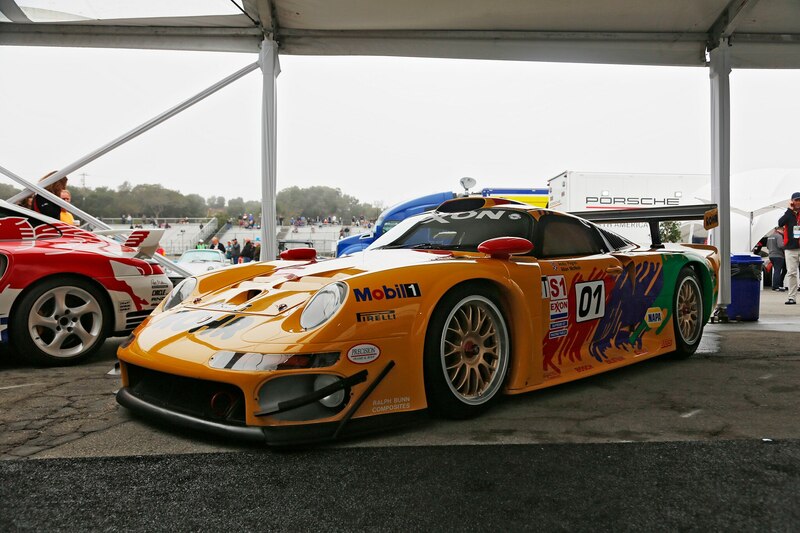 This buggy is a prime example of what an OG top-tier competition car looked like, packing 450 hp from the 3.0-liter turbocharged flat-six sourced from a 930. Considering it only weighs-in at a cool 1,000 pounds, it was enough to claim second place in 1981. Sure, lightly lifted Safari-style 911s are all the rage right now, but we’ve never seen an off-road 911 quite like Ned Bacon’s 1974 Targa. 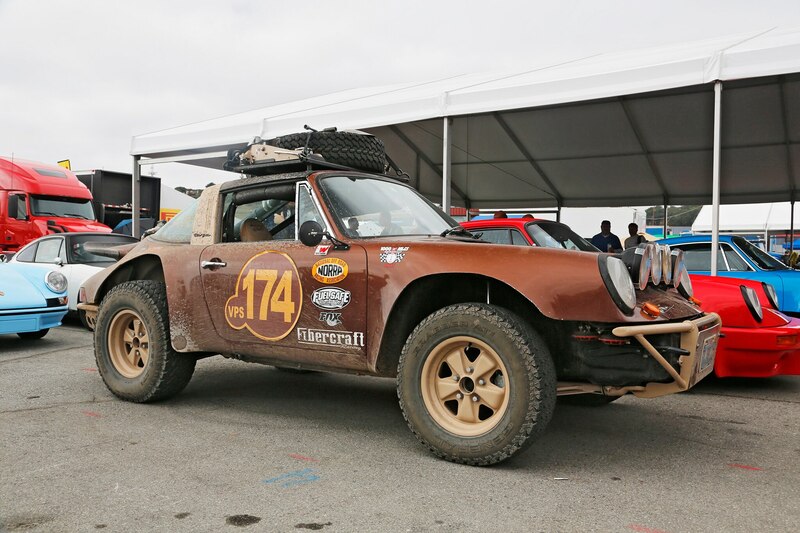 Unlike the shiny Safari builds, this rowdy mud-speckled Targa already raced in Baja dirt. 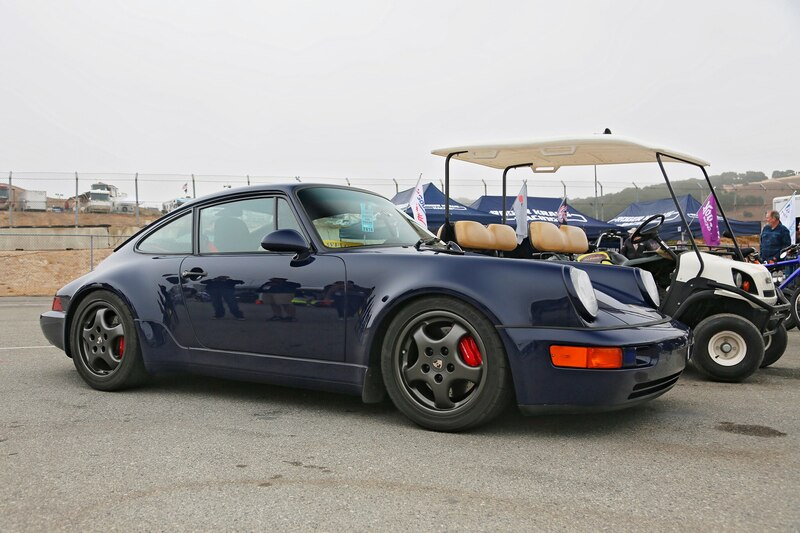 This midnight blue 964 is one of many road going Porsches that almost outnumber the competition cars in the pit, most of which are team owners, drivers, or friends who want a free place to park their car. Details of the build aren’t known, but a red “4.0” badge on the rear deck and a full interior build is a hint.